With its emphasis on developing Christian character it is a powerful group for those who want to be sure to prevent life-controlling problems from developing in their lives, as well as for those who need to overcome a current problem. 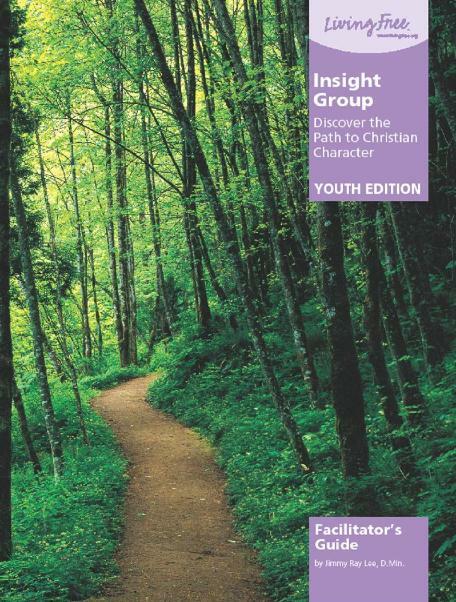 We highly recommend Insight as the entry group for small groups. 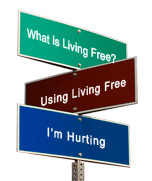 - It enhances people's understanding of themselves and others. - It helps people bond together in meaningful relationships. - It helps prepare people for more meaningful relationships in subsequent small groups like home groups and Sunday school classes. - It surfaces people for help who may otherwise never seek help. - It helps break down the segregation of people in churches, turning "those people" and "our kind of people" into just "us". - It helps prepare people to minister to others. - It serves as a powerful evangelistic tool by ministering to people's felt needs and then pointing them to Christ.